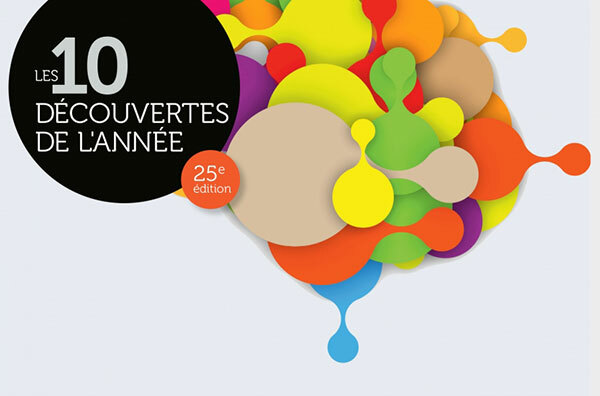 Every year, Québec Science profiles the Top-10 scientific discoveries of the year, and the 2017 edition features two entries with Neuro connections! Kevin Petrecca and colleague Frédéric Leblond’s (Polytechnique Montréal) pioneering collaborative discovery, entitled, Sonde anti-cancer. Jean-Paul Soucy and Marc-André Bédard (UQAM) for their ground breaking identification of a marker for neuronal death in Alzheimer’s disease, entitled, Percer les défenses microbiennes. Support the latest research at The Neuro by casting your vote in the Prix du public for the project(s) cited above. Good news! 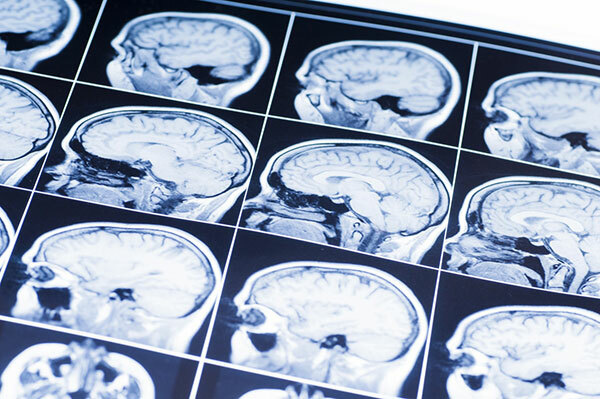 New research has drawn a link between changes in the brain’s anatomy and biomarkers known to appear at the earliest stages of Alzheimer’s disease (AD). These findings may provide a non-invasive test for AD even before cognitive symptoms appear. Read about how researchers from The Neuro are working with this new research data, or watch a Global News interview with The Neuro’s Christine Tardif and and Mallar Chakravarty from The Douglas Institute. 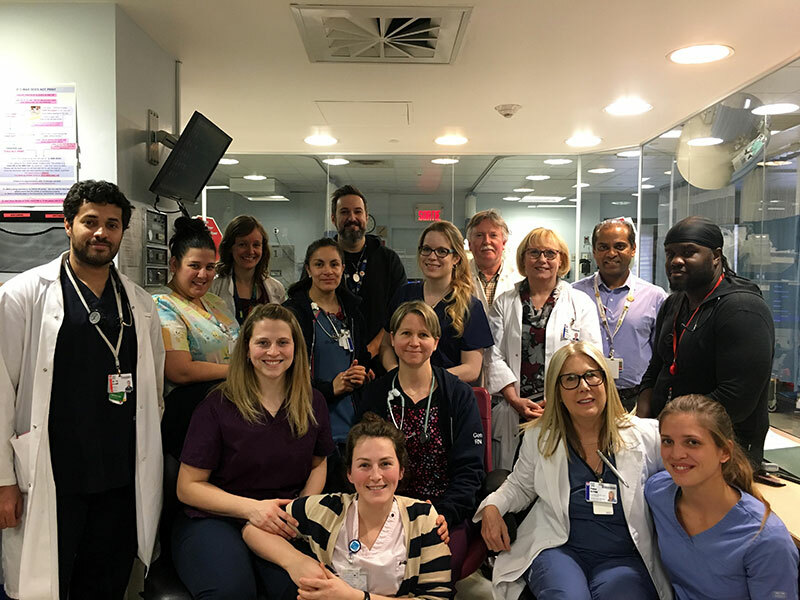 Congratulations to The Neuro’s ICU team, who recently achieved an important milestone. They have succeeded in working four years without a central line infection,surpassing their own record from last year. The team celebrated with a cake on January 11, 2018. Read more about how the team reached their impressive milestone (2017 article)!